btw, l feel I understand why viccel is cheaper, and l feel I understand why fxh says their wool socks wear out quickly. I feel their weave is loser with wool socks, and l feel the handwork isn't as good as the top makers because they have nubs on the side of the toes where-as the top makers don't. I've tried Pantherella and Falke. The former makes in England and the quality is similar to Bresciani. 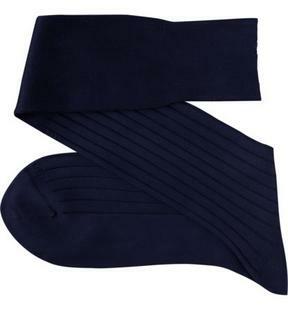 Falke is made in Germany (AFAIK) and they normally make blends with some polyester. 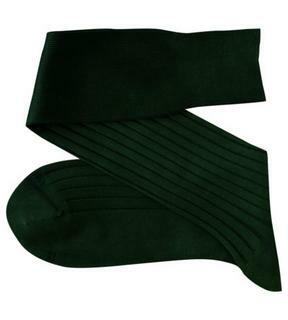 Airport and Tiago ranges are cheap and long-lasting plain ribbed cotton socks. 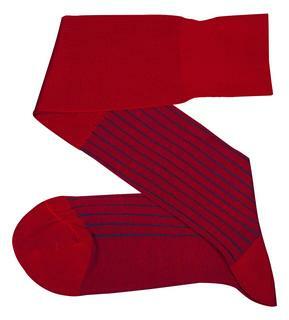 Lhasa is a cashmere/wool/poly blend sock, ideally for winter use and very very durable. 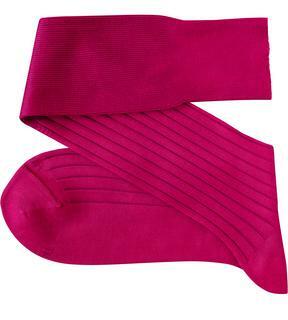 Generally, Falke is less refined, thicker and more durable than Bresciani. 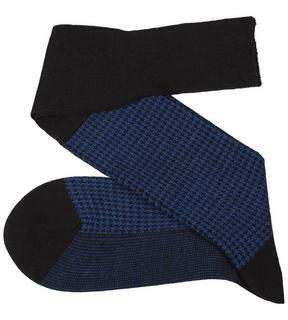 Falke make great ski socks which I have also used at home during the cold snap in the UK. Polish coal miner meets gals. Went out to the bush and bought 20 pairs of the wonderful Australian made bamboo sox from the market out there. Wanted to stock up. One of the few aussie socks made any more, and decent quality. Of course l never buy black, and l usually wear navy, but l do get an assortment of colours. Got my first pink pairs today...actually more of a reddish pink and great for bone pants with tan shoes in summer. I also got my first purple pairs, such a delight to my eyes. Looking for alpaca knitwear and come across these 4 ply luxury alpaca socks made in England. Definitely going to be worth buying a few pair to see what they are like. Bought 11 pairs of Viccel sox with a 30% discount coupon. 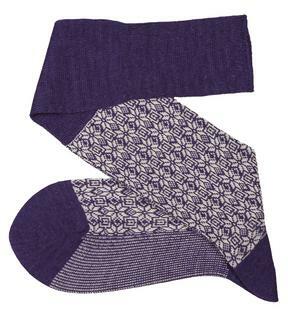 Most pairs are wool/silk pairs. 70% merino/30% silk. Another pair is a heavy winter cotton sock (should be interesting to try out) and another is a two tone cotton sock. I have found the Viccel socks to not be highend, and the wool socks are even less impressive because the knit density isn't too high (more like a C&J benchgrade of the sock world). No wonder fxh said his wore out very quickly. The cotton socks are much more impressive than the wool, but the one tone cotton are dull. Hopefully the wool/silk socks are better. I really want to get some great socks. I want some argyle pairs and also some more luxury 4 ply pairs. I feel cashmere is too pricey for socks. Bought some more pairs of luxury made-in-England alpaca socks. 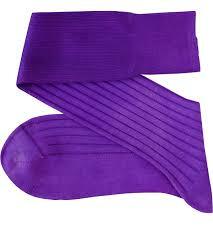 An extremely durable and highly comfortable sock created in 4 ply in one of the most historic and highly reputable hosiery mills in England. Quite a costly little treat so l won't be making a habit of buying English alpaca socks, HOWEVER I do plan to buy these luxury Dachstein 3 and 4 ply wool socks soon. Supposed to be extremely high quality also. The 4 ply look extremely thick so l may have to wear them with Fritzl's wingtip he sold me from Mr Kiss that were slightly too wide for me. These are some of the most stunning shoos l have ever seen. I haven't worn them as yet. Hopefully those extra thick socks by Dachstein fill the gap nicely. Falke are pretty average, I wouldn't bother with them. The Scott Nichol should be good, as they're part of Pantherella. Never heard of the other brand. Falke make great ski socks. Shooey - you tried NZ Possum fur socks for winter? Not yet, where should l get them? Note: l want good ones! I met a lady last night that had a possum jumper on,seems to drape like cashmere. I had my alpaca socks on and my feet got quite warm inside, so yes, the wool is very warm. I have read rave reviews of alpaca socks, so l thought l would experience something very rare and special to really see what satisfaction they could deliver. These are 4 ply alpaca, you don't see that type of thing around, and made-in-England to boot. For me such things are an adventure. See....l have shoo collections, wool collections, and now big boxes of sock collections. So what is next?....well, it is going to be argyle socks and then a truck load of bamboo sock from the St Andrews market again. None-the-less, l need to get a start on bespoke shirts and trousers before too long for the Spring. So what do you do shooey? I collect socks. Also note: that place which sold those fabulous 4 ply alpaca socks made-in-England has now sold out and has no plans in ordering anymore. That is EXACTLY why l ordered a bunch of them, l knew they were rare and may never be able to get them again. I bought the last pairs. I’ve visited the mill in Creswick . It was good to see the process of combing and carding wool. I’m pretty sure they sell possum socks. I’ve seen possums socks at markets too. I've got merino/possum gloves and they do insulate nicely. The hollow fibres of the possum fur help with that. Comfortable so the socks should be too. 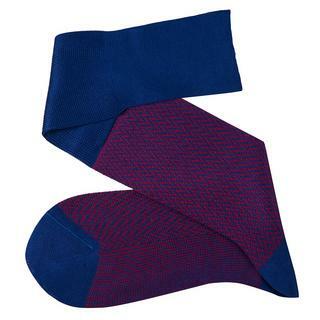 Ordered 28 pairs of cotton and wool/silk socks from Viccel. 20% off at the moment. A man can never have too many socks. I am about to visit a sock salesman soon. He is going to provide me with 3 dozen pairs of aussie made bamboo sox. 12 purple, 12 navy and 12 pink (it's a really nice shade of pink and goes great with tan shoos and bone pants). 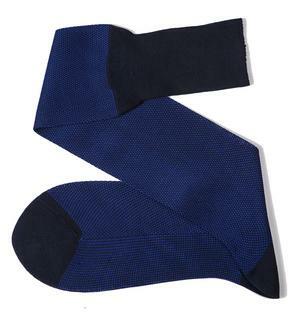 I like to stock up on these bamboo socks because they are one of a kind and it seems impossible to find any other socks that can replace these types. If l couldn't get these anymore i'd be in a real bind. I also got my Viccel socks today. Got a nice stock of socks now. Bought 4 pairs from Sozzi Calze. So far I'm not super impressed. Not bad, just meh. Can you go into a little more detail? 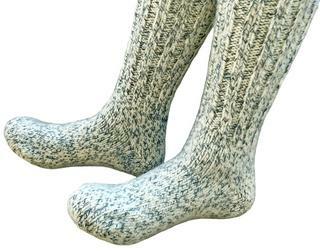 I am also going to get the `snowy river' socks custom made for me. Excellent socks. Aussies can still make great socks. The sock salesman also showed me socks the factories used to make, outstanding! I am also going or order 12 pairs of aussie gray speckled navigator socks, they are worth about $40 per pair but i'll get them for much less. They'll go great with my Vass budapesters. Who makes OTC Argyle socks where the pattern goes all the way down from ankle to foot? The ones I have stop at just below ankle. dore dore. I plan to get some soon. The cottons are not as fine as the really top makers, but these certainly do the job. 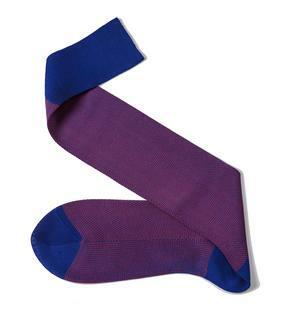 Nice socks are so important, especially when a man wears nice trousers and shoos. I have a lot of Viccel - I have no complaints - I just wish they would do some argyles. Very true, i've been wanting argyles for over 40 years and have never owned a pair as yet. Henry Bucks was selling argyles but they were too big. I shall buy some dore dore argyles soon, they are expensive but so be it, i'll get three pairs. it is, but just get a couple of pair and be done with it. I am going to do it. Hey fxh how many viccel do you have? 60, 80, 100? I probably have about 45 - 50 pairs of viccel at a guess, and many more local aussie socks. I will continue to buy viccel at sales. Wool viccel aren't so good, but cottons pairs are decent. 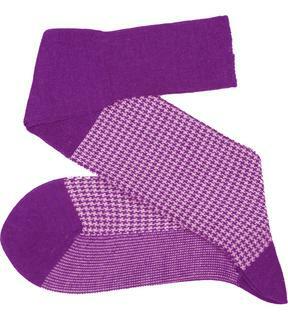 Some of my most cherished socks are my english 4 ply alpaca socks (costly) and my Bresciani. Will be good to own the dore dore argyles soon. 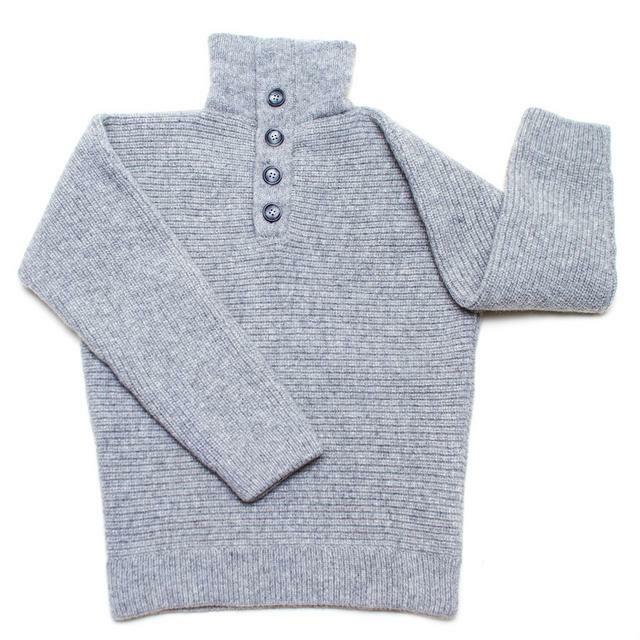 Will be definitely getting some of these 4 ply too by Dachstein : i'll wear them on a winters night on the couch with my Loro Piana cashmere turtleneck and my Derek Rose cashmere tracksuit pants with my 6 ply Ballantyne cashmere shawl neck cardigan over the top. I dunno perhaps 20 pair of viccel. Some are the early wool bi coloured before they stopped making them anymore. I’ve had to darn a few heels on those but other wise they are fine. I have a bunch of very cheap argyles OTC I’m really happy with except they don’t have pattern on the foot which I like, especially with slip ons of which I now wear some. Don’t tell anyone here but I wear a lot of white OTC walk socks with jeans and chinos. But I can’t find any new ones. I also wear jeans a lot more theses days but almost always wear boots, chukkas, desert boots with jeans and chinos not dress shoes. What happened to the Bresciani group buy idea mooted earlier? They had a spare pair laying around and sent me a pair of those. Nice socks. They had a red version and a blue version. They also sent me brown wool socks and mid blue wools socks, but very ugly. Don’t tell anyone here but I wear a lot of white OTC walk socks with jeans and chinos. But I can’t find any new ones. I also wear jeans a lot more theses days but almost always wear boots, chukkas, desert boots with jeans and chinos not dress shoes. I have come to dislike dress shoes with jeans. Sport coats too. Not to mention ties - aaargh. 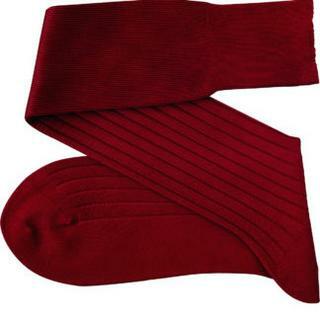 Shooey, there’s few better feelings than in winter sitting down, crossing your legs and having a nice pair of burgundy and green argyles popping out between your deep burgundy long wing gunboats and your thick cord trousers. Makes a statement. I can't wait until winter, i'm going to go all out and enjoy it. I'll do argyles, thick German cords, custom tweed trousers, thick shawl cashmere cardigans, tweed coats, fat cordovan gunboats, cashmere tracksuit pants and the works. I'm really going to do it properly. Last year l did it to the hilt, but this year l am taking it up a notch and are going to add the rare iconic 6 ply Ballantyne cashmere shawl cardigan (fat as fat) and the tweed trousers so l will be making a real big statement, and l am going to own it and thoroughly enjoy it. Those tweed trousers are going to be 20 oz, they are going to be heavy, and i'll add great cashmere turtlenecks too. See...men don't know what dressing well is these days in Oz. Men are missing out on so much. They don't have the good shoos, the nice socks, the tweed coats, the nice cords or anything now. There is nothing quite like great winter wear. I can't wait to get those cashmere tracksuit pants on at night, they'll be so comfortable and cozy. Oh, and l am going to get this too. It is a 3 pound job. HEAVY!!! Not so sure about the cashmere tracky dacks. The quality is fine. Finely knit etc. It's just the feel against the skin, that is not what I'm used to (mostly Falke). Might get used to it and become a fan. But I think I want to try Shooey brand Viccel socks next time, so that I can compare. That is not the kind of socks we are talking about here. I have some Sozzi. Very fine patterns but not properly sized ( the ones i have). it is all S, M, L etc with each size annexed to a range). I bought an XL ( which covers 44-45) and I am elephant foot-sized and it is not long enough. Won't buy again. I have ten year old Gallos, no holes. Still durable. Elasticity intact. QuandoDio are modern day Pantarella and Gallo as good as the older ones? Gallo are very expensive here, but very nice. May be worth it to buy a few pairs for my best pairs.